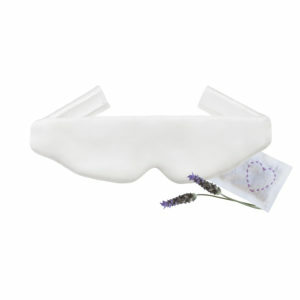 The SilkLady sleeping masks are 100% pure silk inside and out. 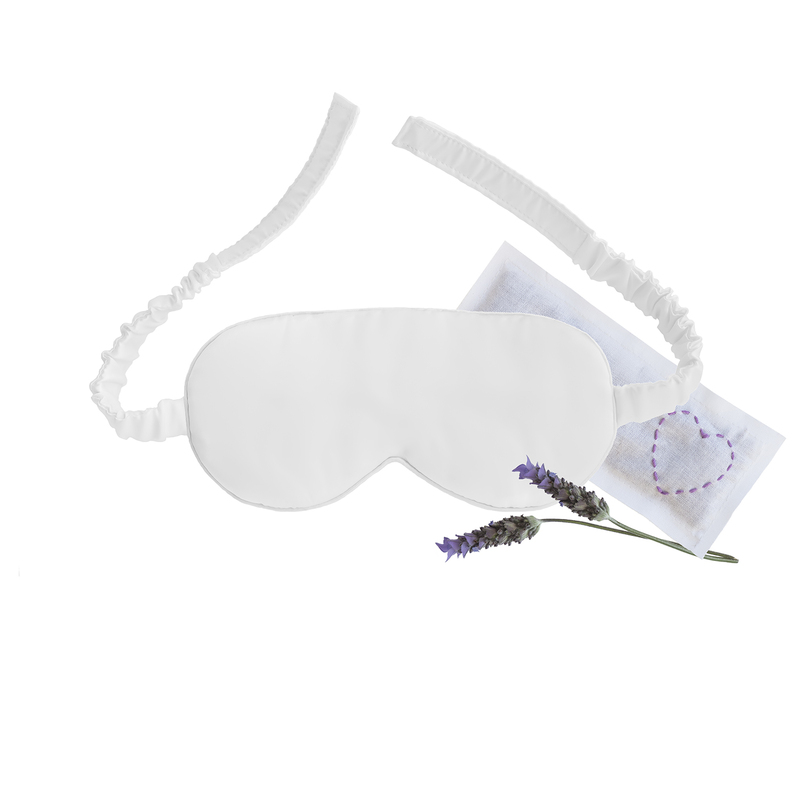 Our very elegant, perfectly fitted, lightweight eyeshade is made of the softest, lustrous silk that allows your eyes to relax naturally. 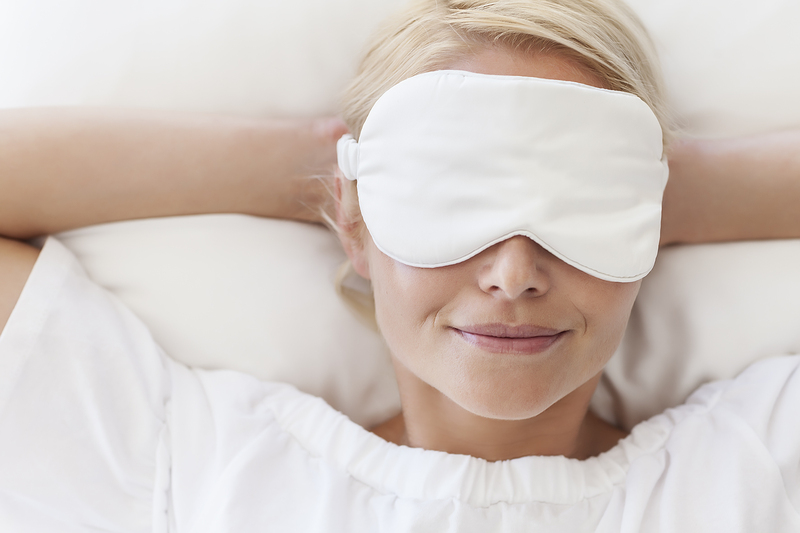 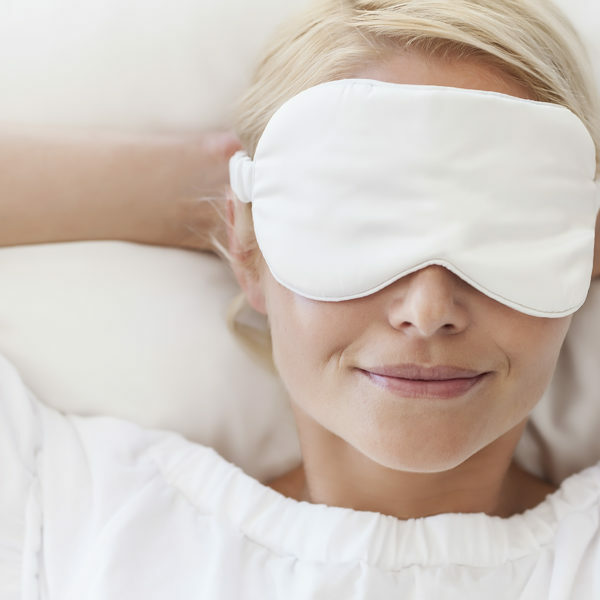 The SilkLady sleeping mask helps prevent facial skin from creasing during the night. The luxuriously soft and smooth surface allows your delicate skin to breathe so the face rests comfortably without pressure on skin. 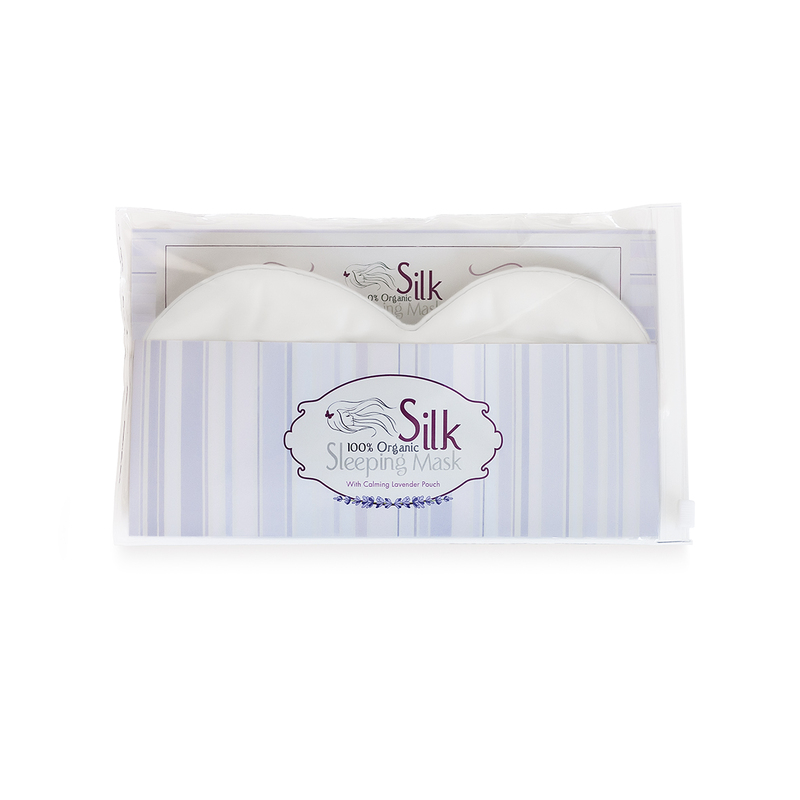 The Satin Silk used will not absorb your valuable night creams, but helps to retain the natural moisture in your skin throughout the night, keeping skin hydrated and nourished. We’ve included a pouch filled with organic French lavender as the scent promotes relaxation and deep, restorative sleep.